Compare pricing for limo service in Sacramento, CA. Car service, transportation and limo rentals near Sacramento. Price4Limo has over 12,000 vehicles in our inventory with photos and prices for you to choose for your transportation needs. Getting a free quote takes less than 30 seconds and no email is required! Limo Service Sacramento, CA. Take a night off and have a great outing in a Hummer Limo in Sacramento CA. After a long, hard week of going to work or school, Friday makes it all worthwhile. Sometimes it's nice to just sit home and watch TV on a Friday night. If you do that all the time, then you are missing out on some great times! Get some friends together and go out this Friday! You will be glad you did when you are dropped off right at the club in a fabulous ride. One of the best places for a Friday getaway is Sacramento California. There is something for each person you've brought along in this amazing city! Start your night by joining in the fun at Three Cheers, Beers, and DeVere's (95814) or head on to 58 Degrees and Holding (95811) for some wild times. Then there is Bonn Lair (95816) and the Shady Lady Saloon. Finish your night by scoping out Back Door Lounge. It isn't possible to not enjoy yourself, and an H2 hummer limousine is the easy and stress free way to turn this into a time that no one will ever forget. Need something bigger than a Hummer limo? Try one of our charter bus rentals in Sacramento for your transportation needs. When you're on an adventure the last thing you would want to think about is parking. All of those hassles are things you can put behind you whenever you ride with a reliable and convenient rental. To make things really classy, check out a pink hummer limo in Sacramento or a white hummer limousine if you are looking for style or flash. You'll never spend valuable time trying to locate your ride in a packed parking garage when you have a rental waiting for you at the front of the club! Most people are daunted by the thought of spending money on a rental, especially with this economy. 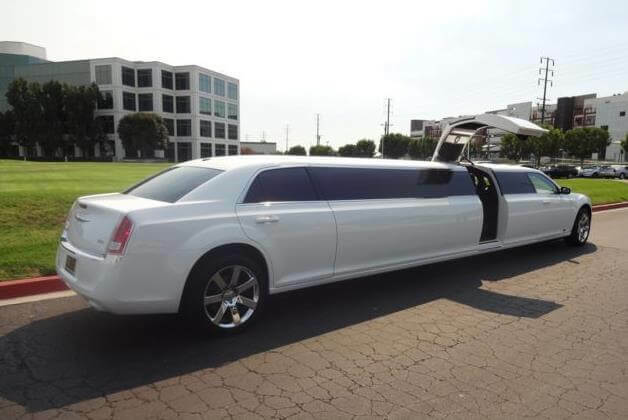 Cheap hummer limo rentals in Sacramento is not only affordable, but also completely worth every penny when you factor in the convenience of having your own private transportation. Hummer limo prices will not break the bank, and hummer limo rates are especially affordable if you split the cost between your whole group. A great advantage of having Price 4 Limo help you find your vehicle rental is the list of affiliate transportation companies who are competing for your service. 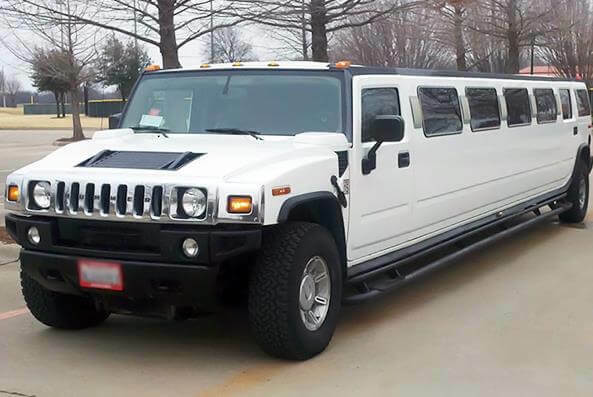 A hummer limo rental in Sacramento California will make your party more unforgettable. You'll get a chance to experience the amazing perks of Sacramento hummer limousines including the luxury and peace of mind of not having to hoof it everywhere. Best perk of all though, your party can keep going even after you leave the club. Your party doesn't need to end when your group leaves the club. 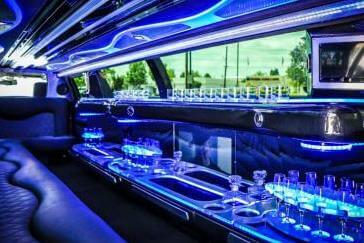 Instead of walking from hot venue to hot venue, you could ride in luxury with Sacramento hummer limo rentals. H2 hummer limo will make sure the party keeps going all night long with amenities such as MP3 players and lights. So the party never stops as you make your way from pub to club! Your Sacramento hummer limousine service could even take everyone to explore nearby areas cities due to our extensive affiliate network. Start planning your celebration today, and make certain that you plan for the extra fun times that you'll have with a rental! You'll have an adventure that no one in the entourage will ever forget!